In Freemasonry, a Rite is a series of progressive degrees that are conferred by various Masonic organizations or bodies, each of which operates under the control of its own central authority. In many cases, such as the York Rite, it can be a collection of separate Masonic organizations that would otherwise operate independently. 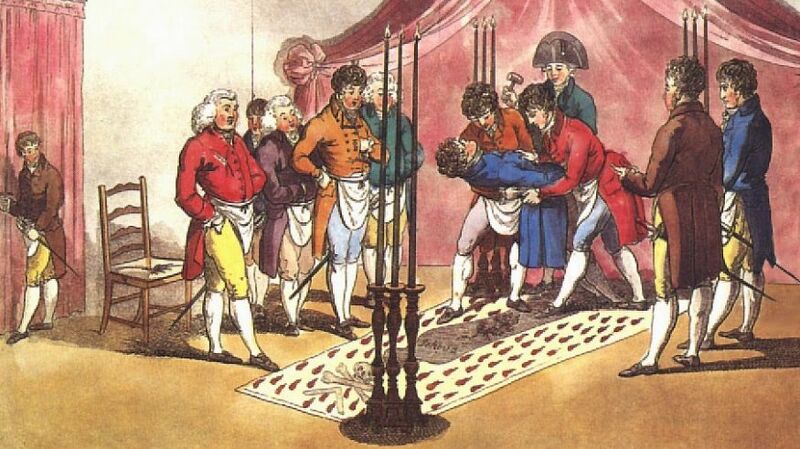 Masonic degree systems frequently belong to the appendant bodies of Freemasonry that a Master Mason may join after the degrees of the Blue Lodge.